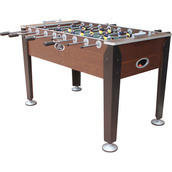 This table is a full size table that is at the mid to low end of the models that are manufactured by the EastPoint company. 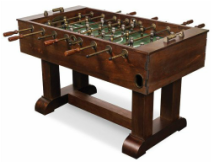 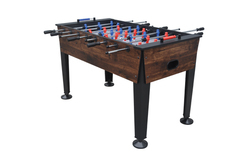 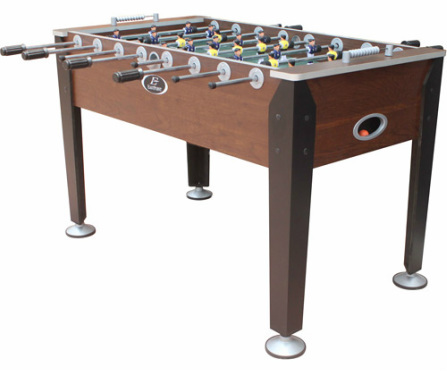 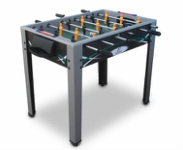 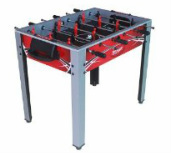 Offering some nice features like adjustable leg levelers and realistic foosball men, it makes a nice table for the price. 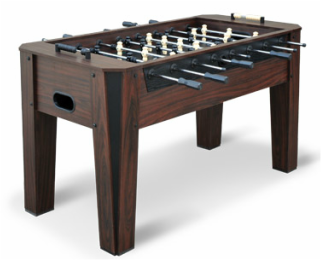 However, if you are looking to get serious about the sport, there are a couple of things that will set you back on this model.